More retailers are using drop shippers than ever before to offer more products to customers than they could otherwise. On top of a deeper product selection, drop shipping also gives merchants a greater array of fulfillment options, allowing them to get orders to customers more quickly and at a lower cost. Being able to offer customers literally anything they want always seems like a great idea on paper, and that is why many merchants utilize drop shipping. But more is not always better. In fact, it can often be worse. As customers browse a retail site, it is best to focus their attention on a specific selection of quality goods – this way, they don’t get inundated with items they don’t want. Offering too many items results in customers having to find the metaphorical needle in the haystack, which is problematic for customers. Retailers still need to make item selection and curation a priority when utilizing drop shippers – they’ll just have more options. Many retailers work hard to build up a sense of trust with their customers, but that trust can easily be shaken if merchants are not forthcoming about their use of drop shippers to fulfill orders. As Shipwire noted, it is quite obvious when retailers use a third-party vendor to fulfill purchases – orders may ship with goods packaged separately, items could arrive at different times and the packaging itself is likely to be different. If customers know before the purchase is made that an item is coming from a drop shipper, their expectations will be set appropriately. Transparency is the best course of action and many customers are already becoming more accepting of the drop shipping model. Merchants may not think to disclose the use of drop shippers, or they may not want to concern customers with the fact that the item is coming from another brand. At the end of the day, though, transparency is the best course of action and many customers are already becoming more accepting of the drop shipping model. Transparency will make things much easier down the line, especially if issues arise – it can save a lot of frustrations if expectations are set from the start. 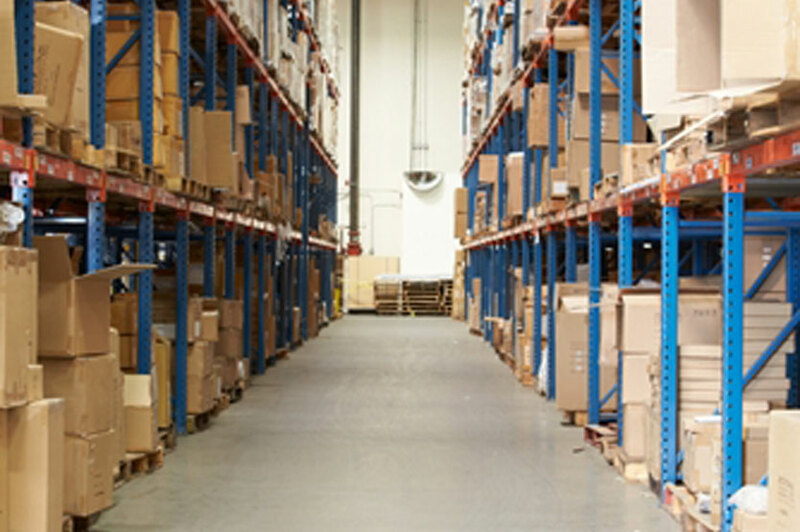 As retailers consider their various options, it is important they don’t get swept away by inventory selection and forget about other factors such as the logistics. For example, retailers may want to consider selecting a retail partner that offers similar turnaround times and shipping options so there aren’t any radical discrepancies when a customer buys an item from a drop shipper. This promotes a consistent shopping experience and ensures customers don’t feel punished for making a purchase from a drop shipper. Retailers can make a lot of headroom in this regard by making logistics a central part of negotiations before contracts are signed. The key is finding a solution that works for all parties involved – a happy business relationship is a productive one. Drop shipping is growing more common as retailers look to better serve their customers. However, careful selection of drop shipping partners is pivotal to ensuring successful integration of these vendors. Merchants should consider product selection, transparency and logistics as they look to pare down their list of prospective drop shippers.